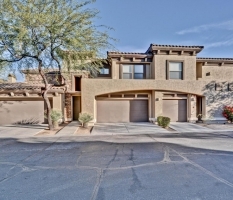 28515 N. North Valley Pkwy, Phoenix, AZ. 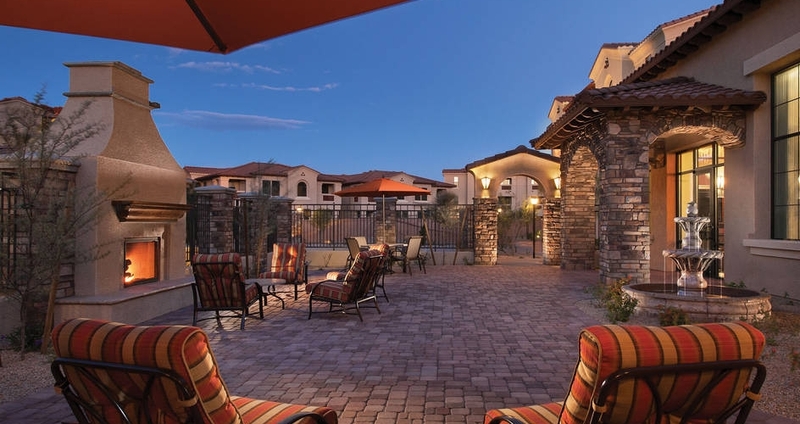 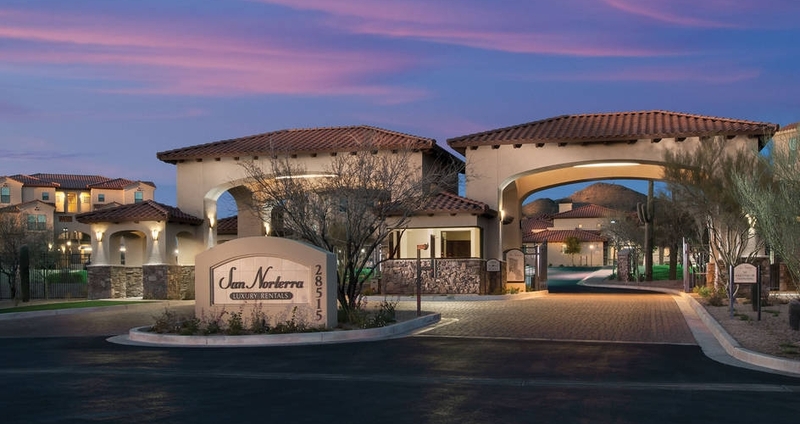 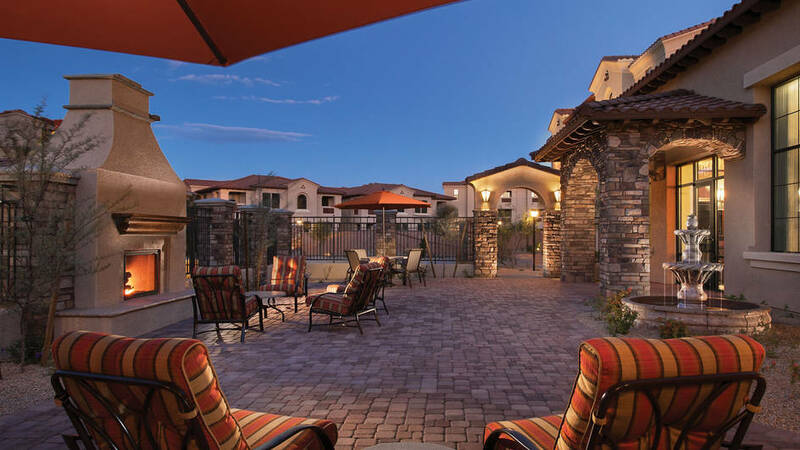 Now you can enjoy the Prestige lifestyle in the North Valley at San Norterra, a Phoenix apartment community that combines easy access to the beauty of nature with the convenience of a rapidly growing area. 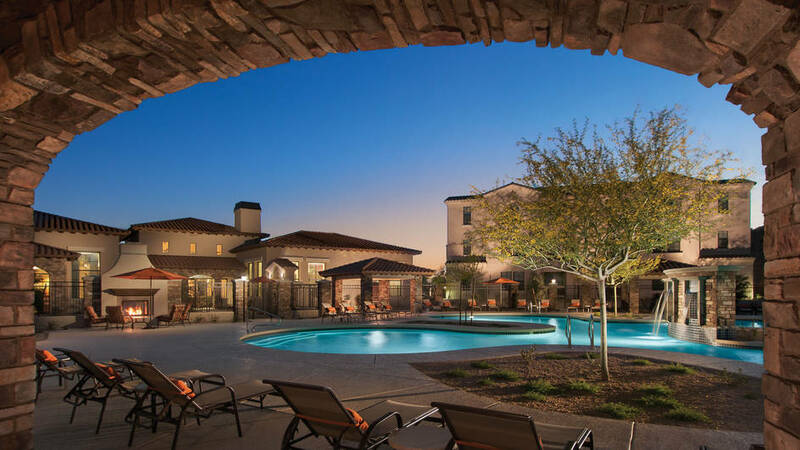 You’re only a few minutes from great restaurants, shopping and entertainment at Happy Valley Towne Center, Desert Ridge Marketplace and The Shops at Norterra—while the Sonoran Desert Preserve and Cave Creek Recreation area are right outside your door. 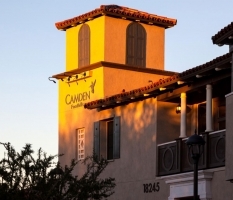 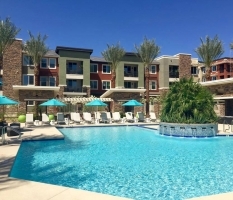 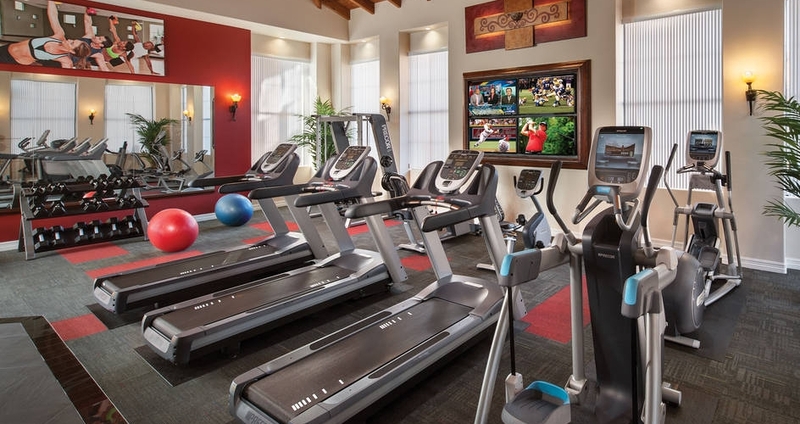 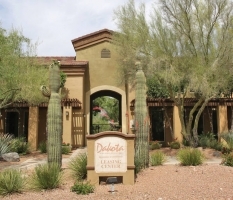 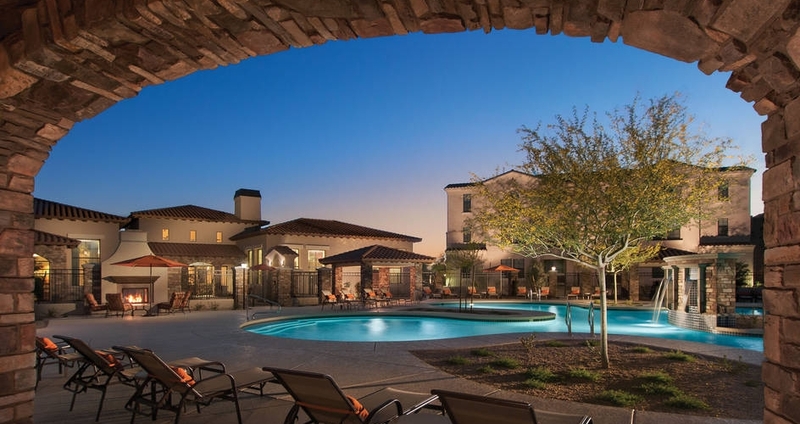 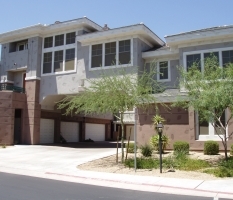 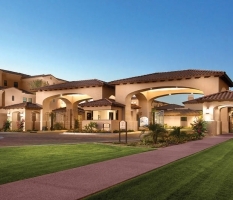 This gated community in Phoenix features a 24-hour fitness center, a sparkling pool and whirlpool spa, as well as a sociable clubhouse for enjoying old and new friends in the lounge. 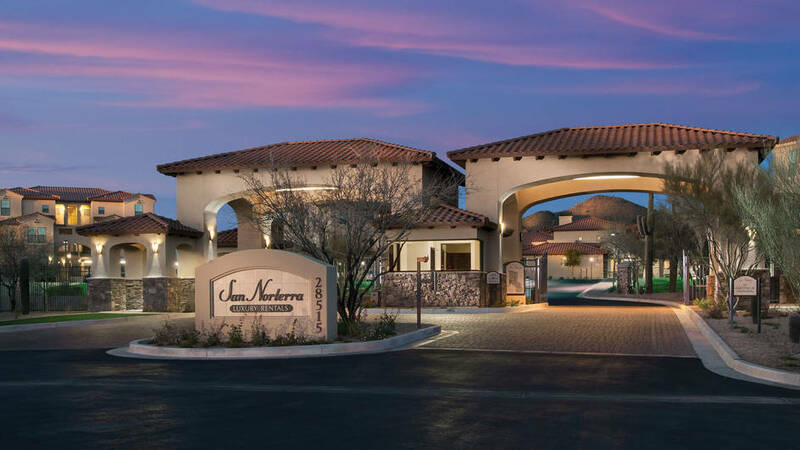 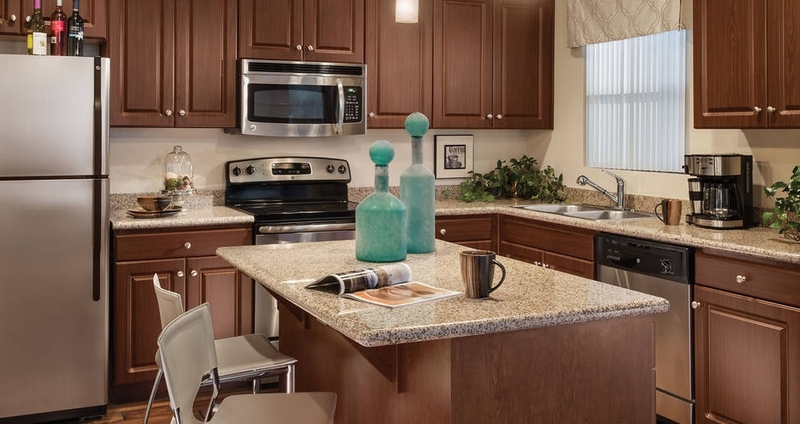 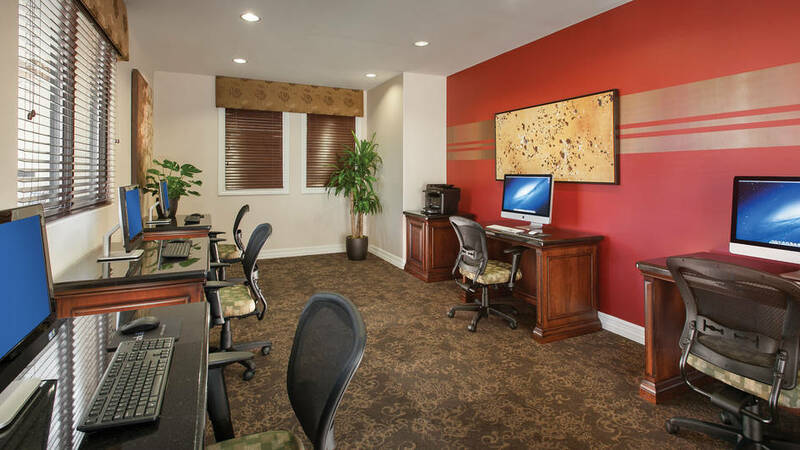 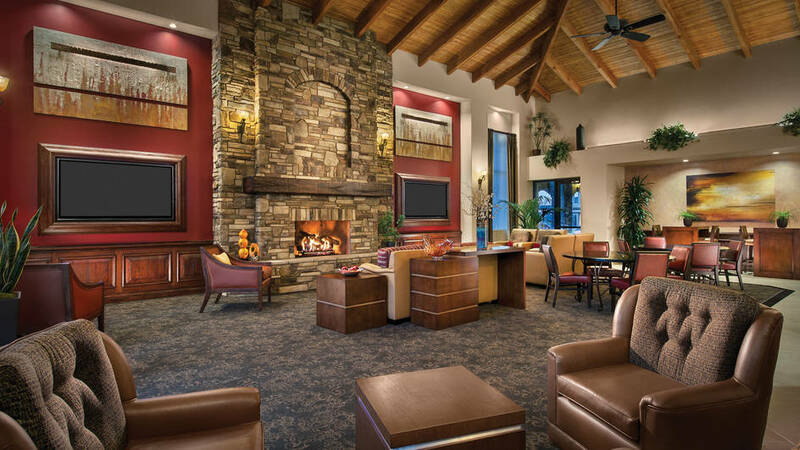 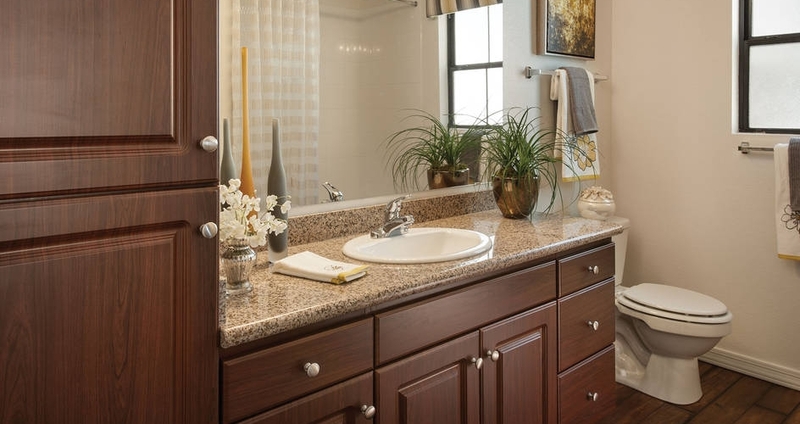 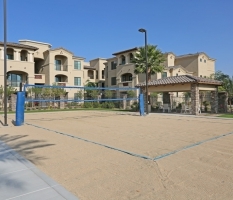 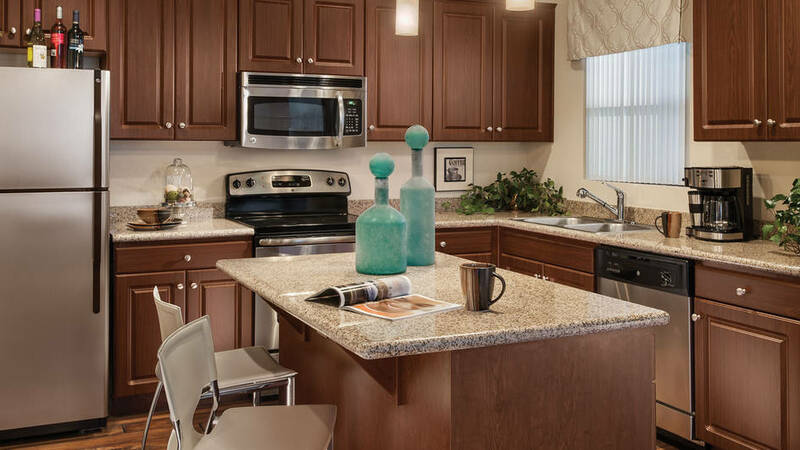 You’ll also appreciate San Norterra’s thoughtful conveniences like a resident business center, community wifi and a picnic area with barbecue grills.